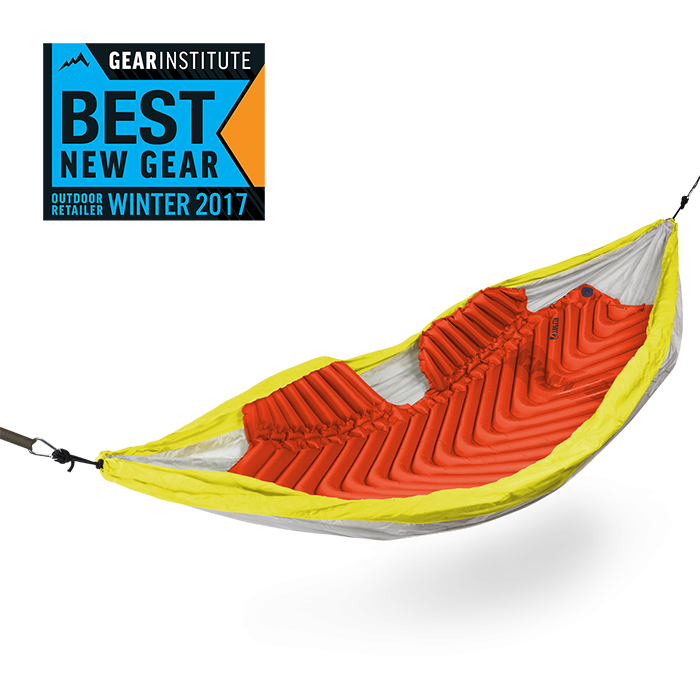 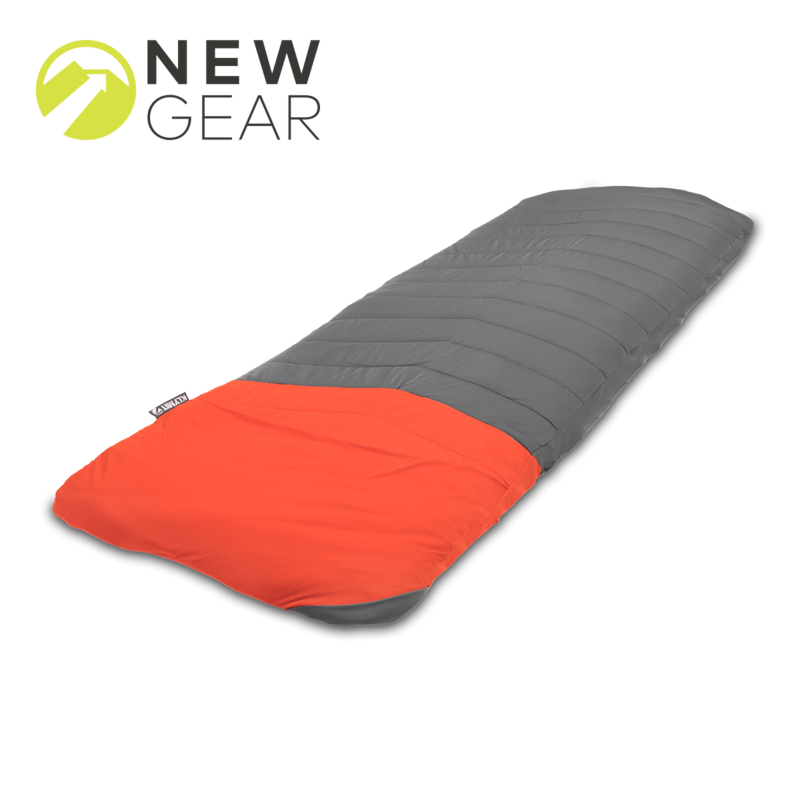 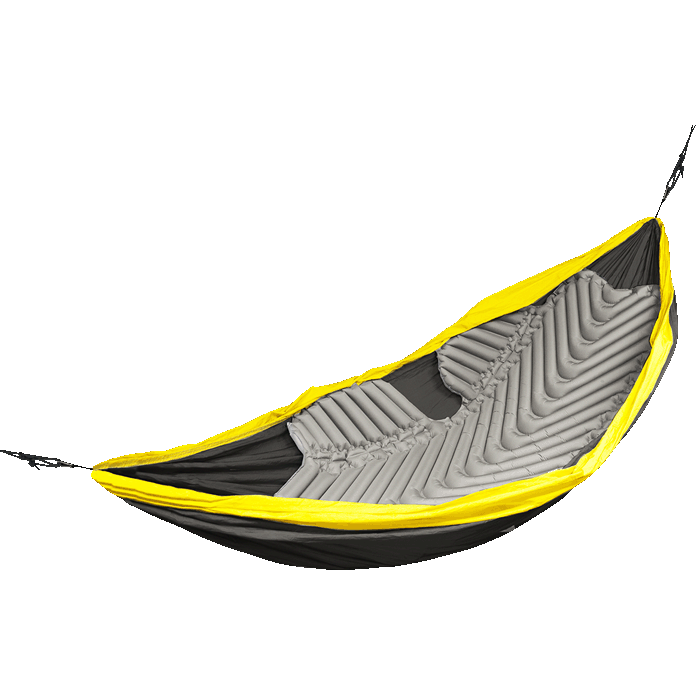 At Klymit, we are proud to bring our world-leading designs to every outdoor enthusiast, making it possible for you to relish every moment knowing you’ll have a place to rest your head at night, this doesn’t just include sleeping pads, but also our seat cushions and lite water dinghy. 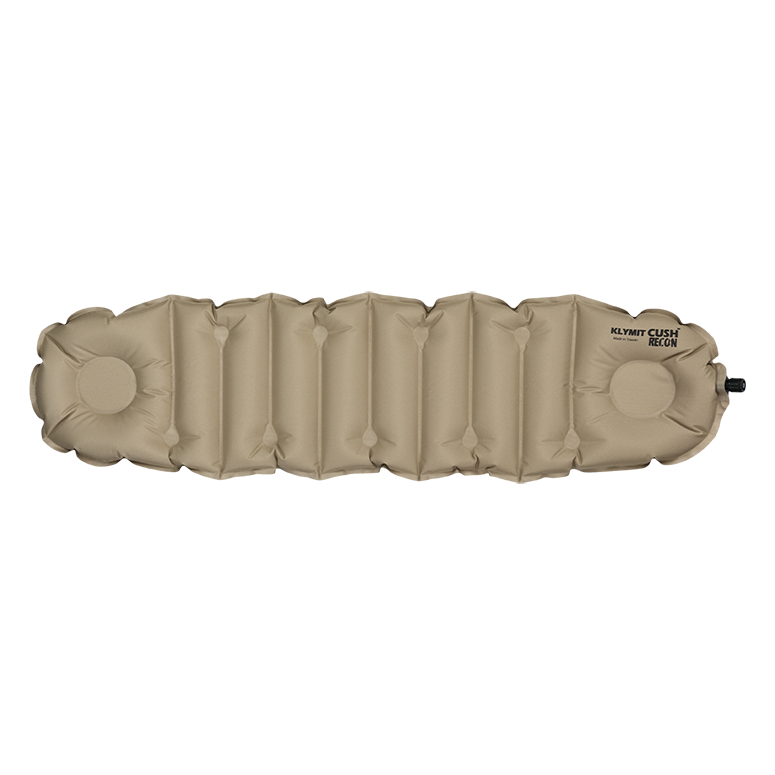 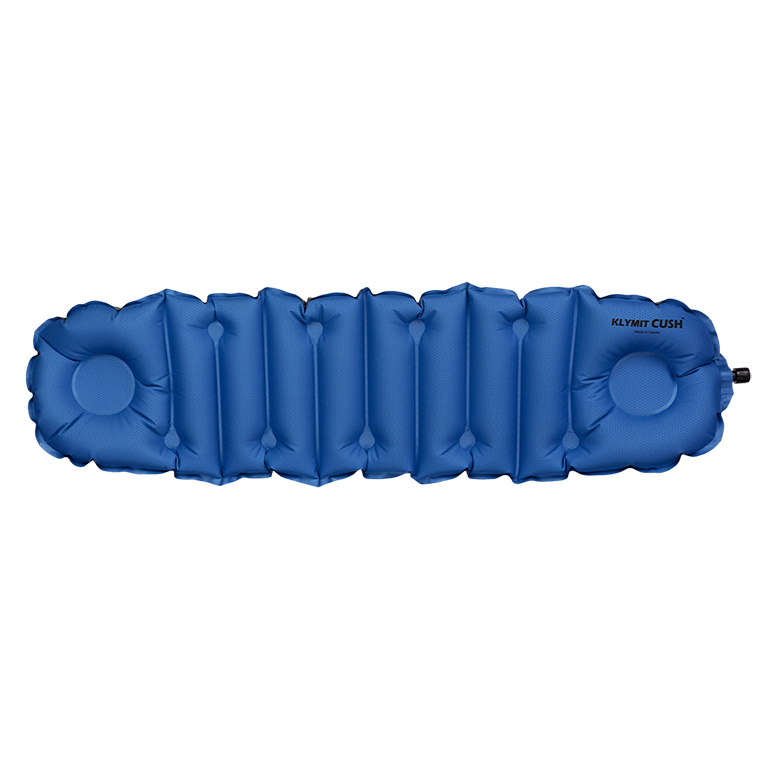 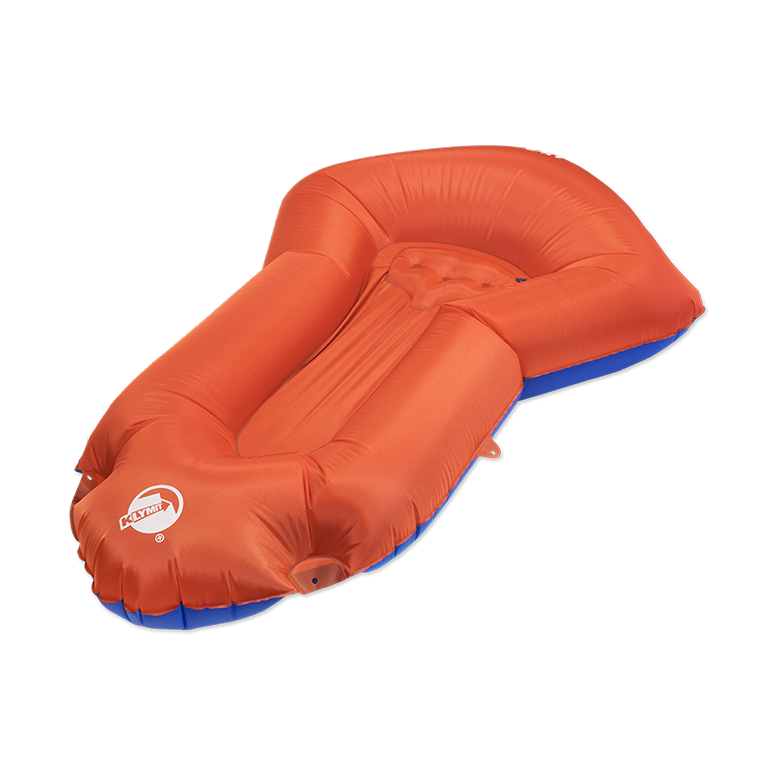 We’ve put years of design, development and technology into our products to bring you an ultra-light, tough and comfortable range of inflatable camping cushions for sleeping and sitting on in every environment. 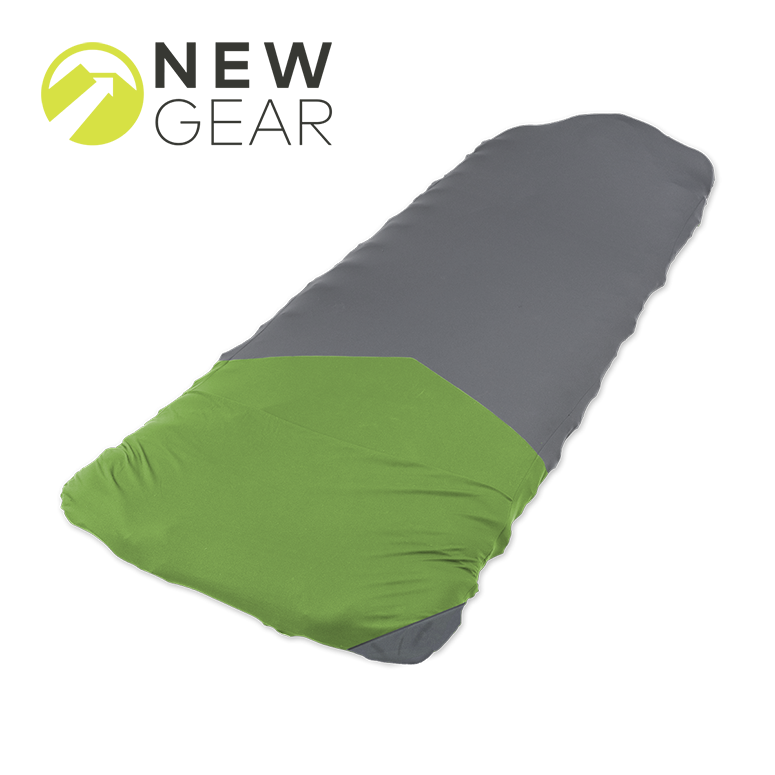 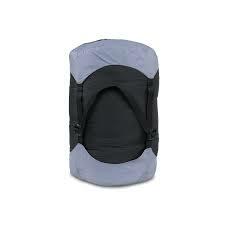 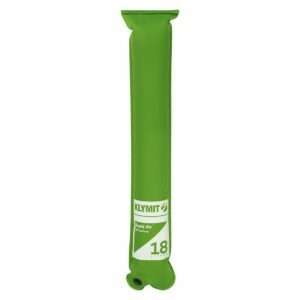 Whether you’re hiking, camping or mountain biking, Klymit has your back.